Watch Santa arrive in style this Christmas with his sleigh and real reindeer, due to arrive through the entrance of our garden centre at 11.00am. 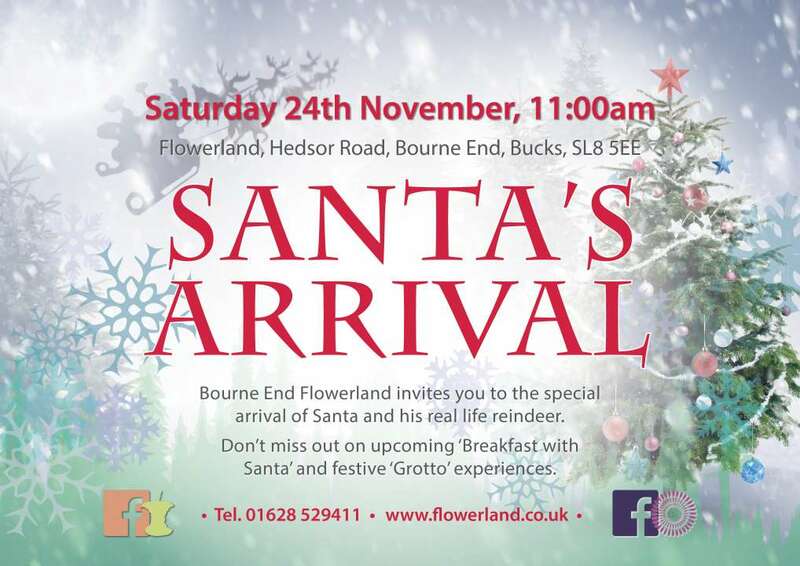 He will be opening our Grotto, helping to make this Christmas one for the whole family to remember! Admission to see Santa's arrival is FREE!! Grotto tickets are £7.50, available to buy on the day from the tills.